If you take your career in social seriously, then you cannot be without a solid social media proposal – the components and templates you need, for each and every prospect you hope will become a client. This is an indispensable tool, not only for winning clients but also for coming to a better, more solid understanding of how to serve your client’s needs (and win their account for life). Follow these steps (and templates) to develop a strong proposal that contemplates your client’s needs and goals, and forges a path to social media success. Buyer persona, client avatar, target market – whatever the term, the meaning is the same: Marketing personas are fictionalized but highly specific representations of the people most likely to purchase from your client. Understanding these personas – and creating their accompanying avatars – is one of the most important steps in building an effective social media plan. So, while this is largely a creative exercise [albeit rooted in hard fact], it’s an essential component of any winning social media proposal. 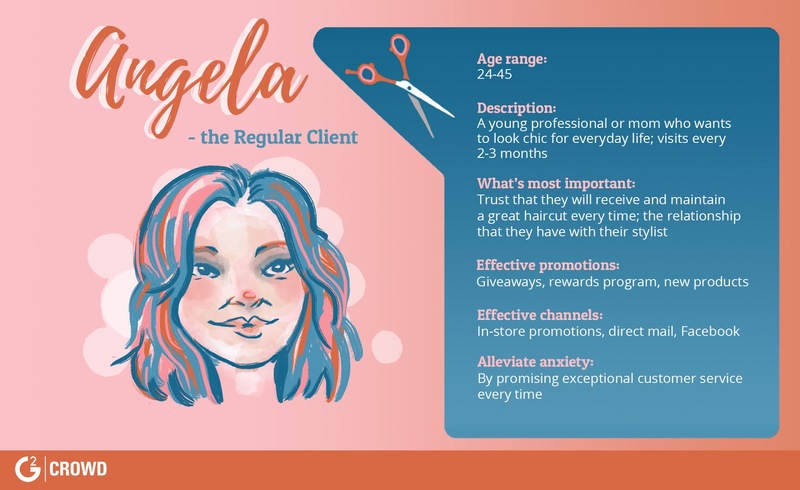 Buyer Persona Template: There are plenty of worksheets and other avatar tools out there, but the free-forever Xtensio Persona Template offers a great start. HubSpot has another we like, too. This part begins long before you sit down to write your proposal, often during your initial consultation. What is your client’s business? What are their most sought-after goals? And then, how can a solid social media plan get them closer to those goals? 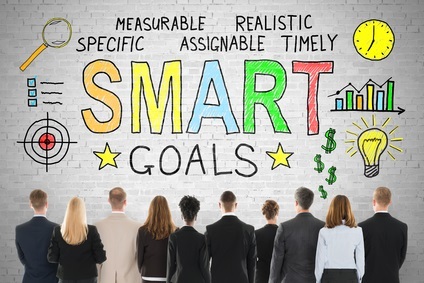 Use the SMART criteria – Specific, Measurable, Achievable, Relevant, and Time-bound. Even better, add the Y (SMARTY, to include the criteria WhY), as you build a social media proposal that not only speaks to specific goals and the path to those goals, but also generates excitement and suggests urgency. Before you can forge a new and/or better social path, it’s important to run a social media audit: What does your client already do and where are those existing efforts working? What accounts are strongest? Which require immediate improvement? Beyond that, an audit will allow you to identify room for improvement: imposter accounts, social listening, and much more. Scope is the single most important component in determining your fees. From your posting schedule to social accounts, content creation to real-time responses, analytics reporting to keyword monitoring, now’s the time to align your client’s challenges and goals to your social services. Will you be handling technical tasks, such as installing social media share buttons or follow buttons on the client’s blog or website? Be clear about who is responsible for what; if you’re making a recommendation but it’s up to the client to actually execute it, spelling out these responsibilities in your proposal will avoid confusion later. An important aspect of any social media campaign is the definition of project milestones and deadlines. After all, your client must have a way to measure the project’s success. Get specific with those numbers: impressions, engagement, reposts, and more. Include deadlines for reporting these numbers. Now that you’ve gathered all the important elements – the raw data of your social project – it’s time to pull them together into one cohesive strategy. In your proposal, be sure to outline the full strategy: what accounts are included, where you’ll find and/or create content, content tone and voice, frequency of posting, short- and long-term goals, etc. Using tools or techniques such as social A/B testing? What about measurement and reporting? Will you be leveraging data from Instagram Analytics or Facebook Audience Insights? Set clear expectations by outlining any tools and tactics you’ll use and whether the client will need to provide access. Begin with an introduction and project summary. But write them last! Only after you have a firm handle on the project and all its deliverables, will you be able to write a strong but concise introduction (of yourself and your work) to your project proposal. Include proof of past work. Include a section on your past successes – with links to those accounts, if possible. Detail your initial goals and what you achieved along the way. Obviously, include only your greatest successes. Outline your client’s needs and goals. Be really specific about this part. Remember, clients are most interested in themselves, so put this part front and center: Define each goal and how your social services will achieve that goal. Be VERY specific about your deliverables. This is basically where you define your project scope: What will you do? Where will you do it? 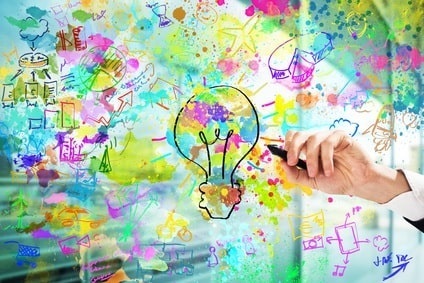 How will you source your content? What, specifically, is included in your proposal? This is very important if you want to prevent scope creep. Provide a budget and schedule. Yes, we’ve arrived at the meat of it: This is where you tell ‘em what it’ll cost and when it’s happening. Don’t be shy; make your bottom line easy to find. Outline your terms: Your terms of agreement, including how you receive payment and on what schedule, is as important to your sanity as all the rest. Be sure to also detail appropriate methods for termination of the contract. Dress for the job you want, right? We are strong believers in making beautiful, perfectly laid out social media proposals. Not only do they look impressive, but their design makes it easy for clients to understand, absorb, and digest your proposal. Canva offers a whole host of free marketing proposal templates, which you can completely customize to your design needs. They’re absolutely fantastic, user friendly, and a great start for customizing a template uniquely you! Additionally, you can find other (less customizable) social media templates at Bidsketch, HootSuite, Better Proposals, and your friendly neighborhood Google, if none of the above fit your style. And when all this is done, tell your clients how to take the next step – how they can get on your client calendar, stat! Because, if you’ve done your homework and presented your proposal well, we bet you’ll have plenty of new clients clambering to get onto your schedule. And don’t forget to have them start by adding share buttons to connect their web presence to their social media presence.